China Professional Microfiber Towels,Fleece Pajama and Bath Robes,Flecce Blankets, Table Mats manufacturer,Offering competitive prices with good quality, good service. , offering Table Mats, Fleece Pajama and Bath Robes, etc. 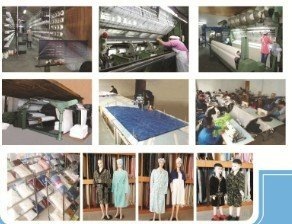 Bondre China Textile Co., Ltd [Zhejiang,China] Business Type: Manufacturer Main Mark: Americas , Europe , Asia , Middle East , Oceania , Worldwide Exporter: 81% - 90% Certs: AZO Free, CB Description: Microfiber Towels manufacturer / supplier, offering Table Mats, Fleece Pajama and Bath Robes, etc. 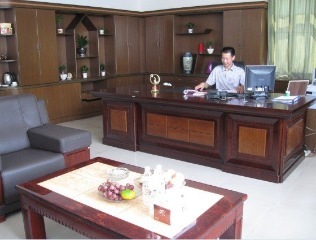 We are professional producer and manufacturer of home textile in China. 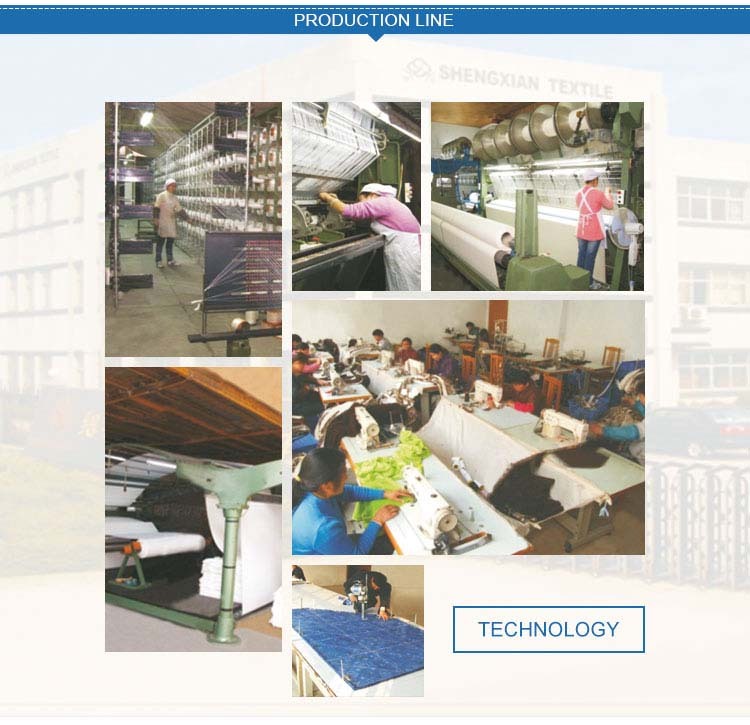 Our main products are Superfine Fiber Towels, Microfiber items, Textile Products. Welcome to scontact us!